Use dummy plugs to keep the inside of SD card slots clean, dust-free, and undamaged. 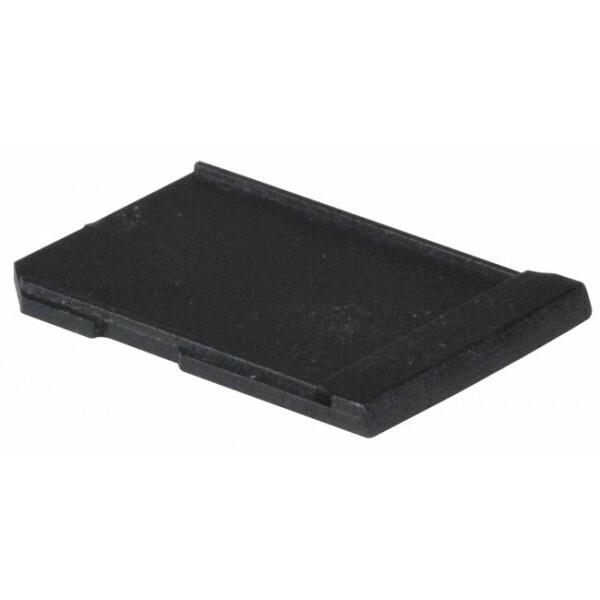 Protect SD card slots from physical damage, dust, dirt, grime, and liquids. Fits standard SD female connectors.